Join Dr. Dan and Pastor Brian Saraney as they address the question . 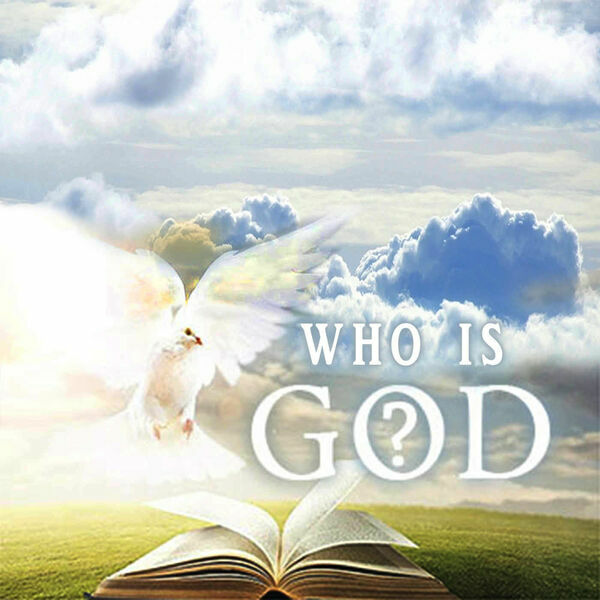 . . Who is God? For more information, see post.